Projects should be implemented through partnerships between Nordic and local partners in an eligible NCF country. In addition, the project partnership may entail other partners. All project partners shall have a meaningful role in the implementation of the project. Where can projects be implemented? Do you have a great climate solution? 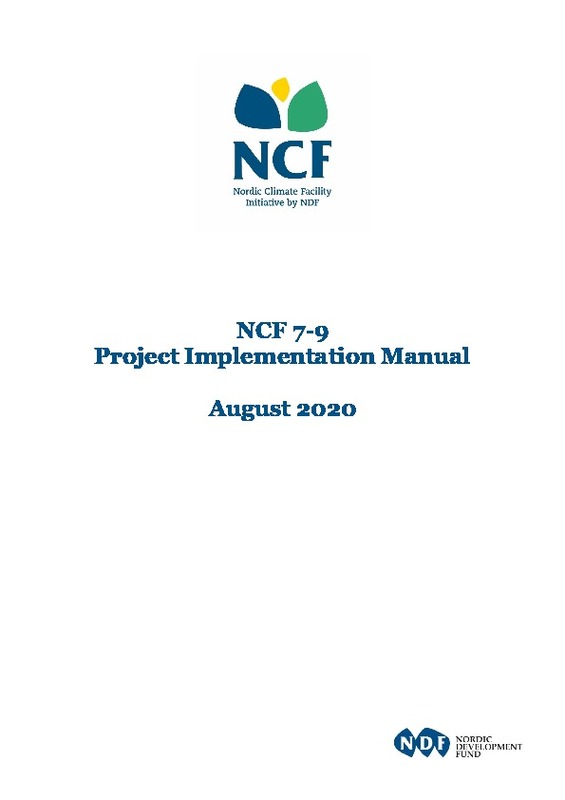 Prepare an application for NCF and tell us about your project idea. The strongest project ideas will receive between EUR 250,000 and 500,000. 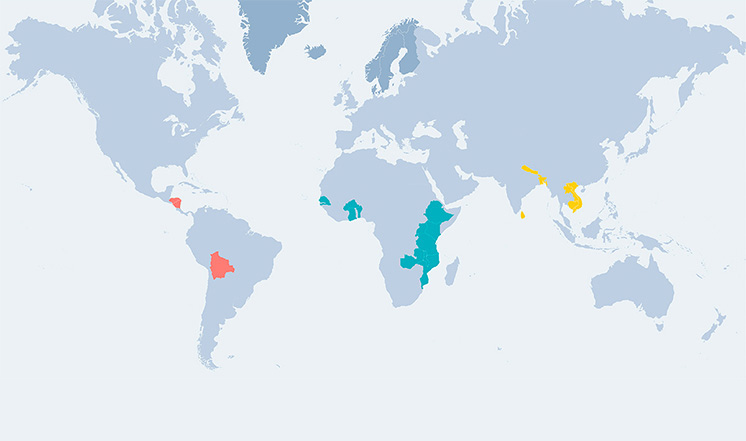 Test your climate solution in practice! Nordic Climate Facility welcomes applications once a year through open calls for proposals. 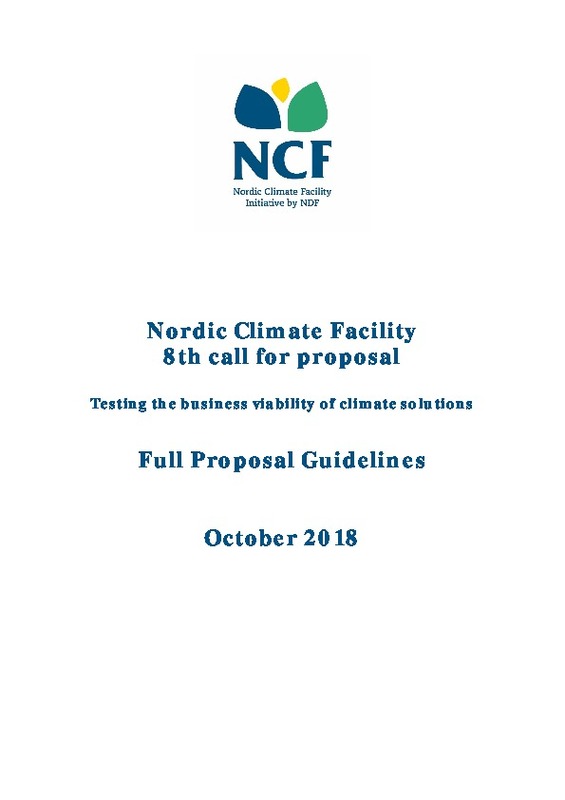 The ninth call for proposals (NCF9) will be open between 5 June and 5 September 2019. Stay tuned for more information! I am having problems signing in to the system. What should I do? If you cannot find the confirmation email in your inbox, check the folder for junk mail (spam). The confirmation email from the system may have been directed there. If you have been invited to participate in the development of a project proposal from a partner organisation or colleague, but the invitation link to the online system has expired, the system will automatically send you a new link to use. If you have other problems, please contact us at NordicClimateFacility@ndf.fi. If I open the application do I have to fill out the entire application in one go? No, you can open and revise the application as many times as you want. Please ensure you always press “Save as draft” to ensure the latest modifications are saved. What do I do if the application is submitted pre-maturely i.e. before it was intended to be submitted? Please ensure that only a limited amount of people can submit the application in the SmartME system. This is done under My application - manage partners - add user. If the application is submitted prematurely, contact the NCF team on nordicclimatefacility@ndf.fi and they can un-submit the application. 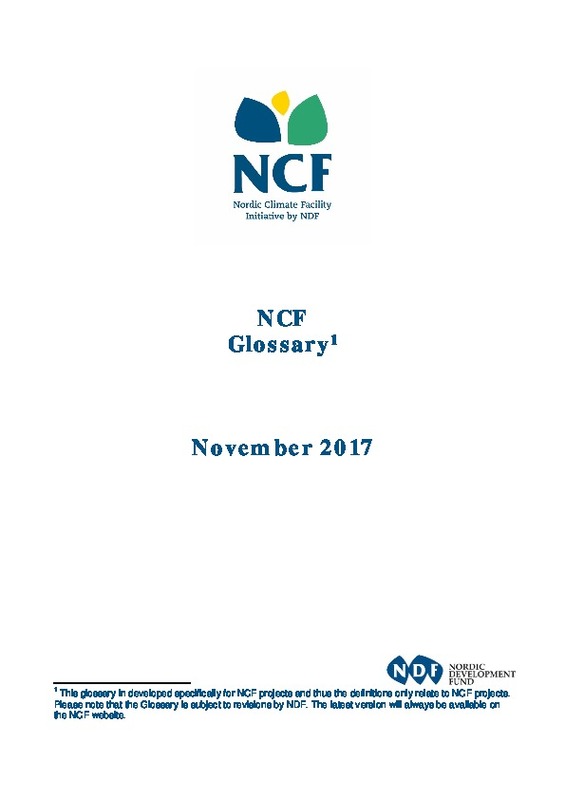 Please note it can take up to 24 hours for the NCF team to do this. Can several people review and revise the concept note application form online? Yes. The lead Nordic partner can invite colleagues and project partners to review/revise and/or submit the application. This is done under My application - manage partners - add user in the SmartME system. 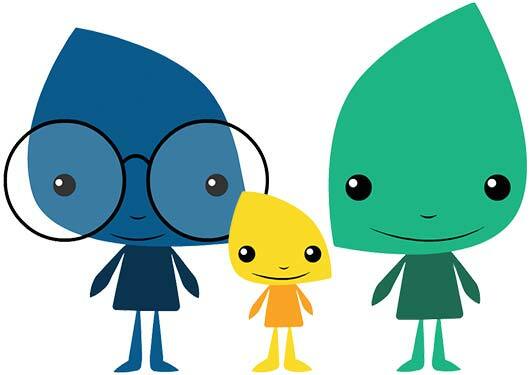 The person who initially registered to the SmartMe system (the lead Nordic partner) can at any point in time change the user rights of each individual person. What happens if I am unable to submit the application due to a technical problem with the application system? In case of any technical issues, please directly contact the technical support of the SmartME system. Does NCF do matchmaking, i.e. help local partners find Nordic partners or vice versa? No, unfortunately NCF does not have a matchmaking service. 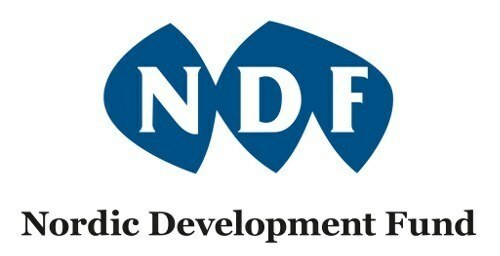 One of the partners has previously received funding from NCF. Are they eligible to apply? Yes, partners who have received NCF-funding previously are eligible to apply again.